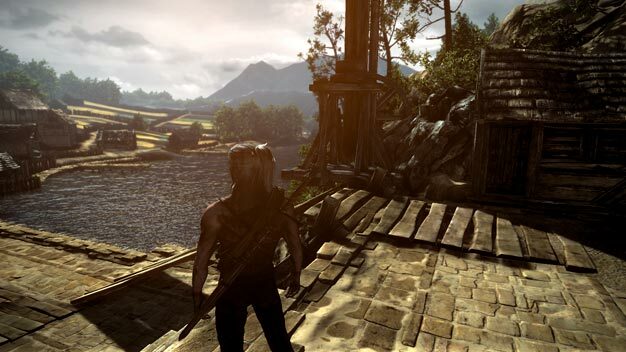 Should The Witcher 2: Assassins of Kings ever arrive on consoles, it’ll do so mere months after the PC versions release. “It just wouldn’t make commercial sense” otherwise, developer CD Projekt Red says. What are the chance of it actually happening though? Talking at a press event last week, senior producer Tomasz Gop and co-founder and CEO Marcin Iwinski clarified on just that. The PC version was just last week dated for May.